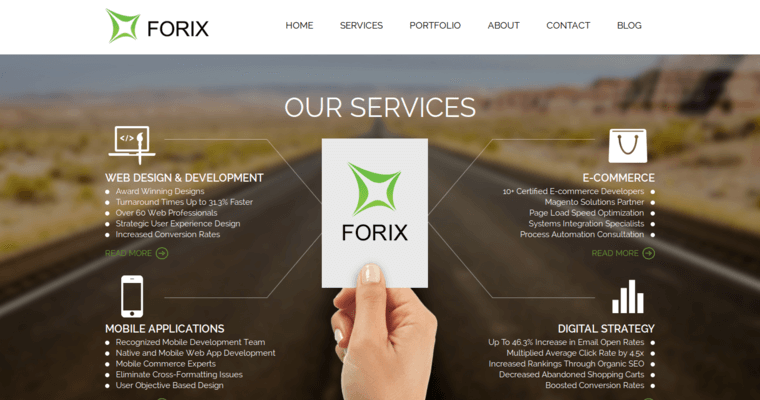 Hiring a design team is easy when you make use of a company known as Forix Web Design. Forix Web Design has over a decade of design experience, so you can feel confident in the work being done. 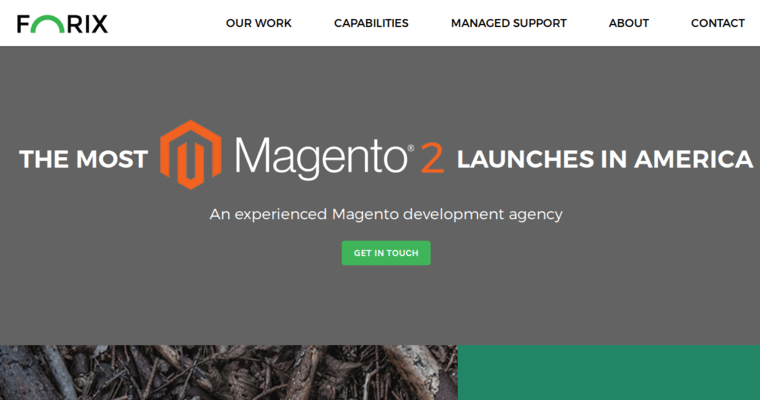 You will be left with a design that is unique to your needs, which is essential for when you would like to gain clients and traffic over time. 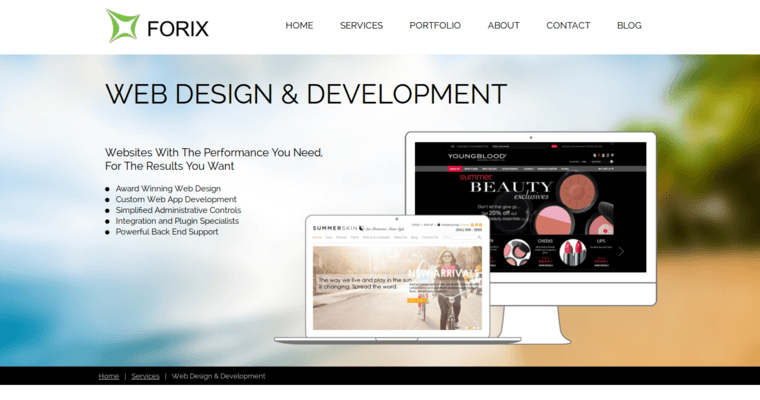 The best part about hiring Forix Web Design is that they work with you on an individualized basis. You get to tell them what you're looking for in a design and what you need to grow your company to its full potential. They will also work to integrate SEO and other marketing options into the design itself, which allows you to begin the process of growing a company that is going to succeed and provide you with the revenue that you need simply by hiring Forix Web Design.